On Thursday, 24th January, a group of teachers from St. Paul’s Primary School met with their counterparts at St Paul’s College. 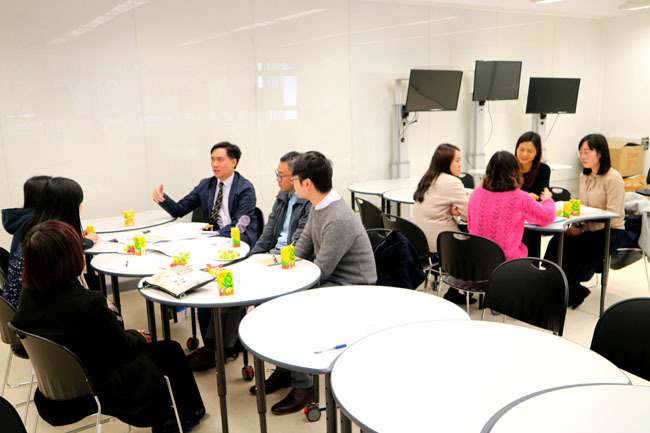 Representatives from various subject departments and student support teams were present, including English, Integrated Sciences, Integrated Humanities and Mathematics, to name just a few. 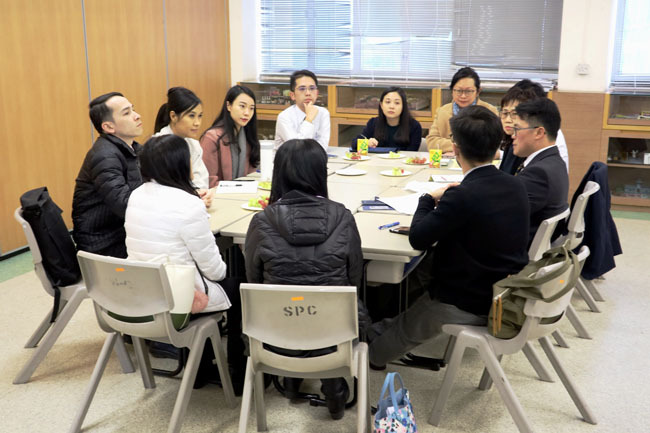 This was an excellent opportunity for teachers from both schools to collaborate and ensure a successful transition for all St. Paul’s students from the primary to the secondary school. Of course, the primary teachers were eager to know how their students were doing in the new environment. 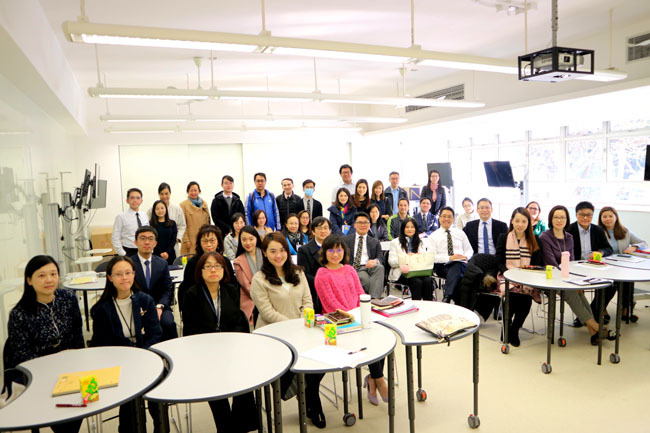 Furthermore, a diverse range of topics were discussed, such as the curriculum, behaviour and well-being of the students before, during and after their transition to St. Paul’s College. Firstly, the teachers all met as a group and posed for a picture to commemorate the occasion, before splitting off into smaller subject-focused groups. These smaller groups allowed teachers from both schools to discuss the specifics of their own subject area. This included content coverage and pedagogical approaches. 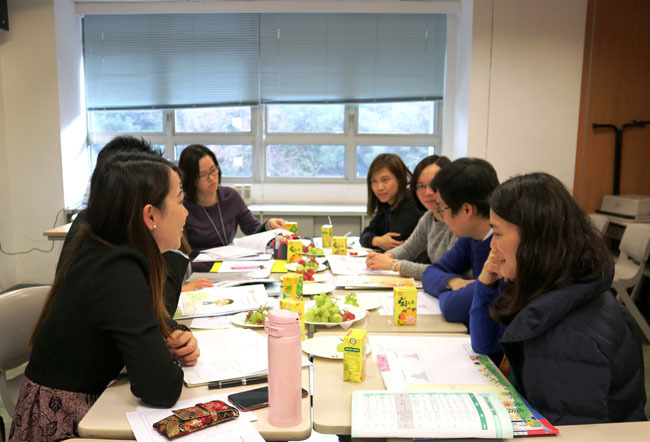 The small-group meetings enabled teachers at the secondary to know exactly what skills and knowledge the students had already acquired in the primary school. Equally, the primary teachers were made aware of the strengths and weaknesses of the now Form One students. 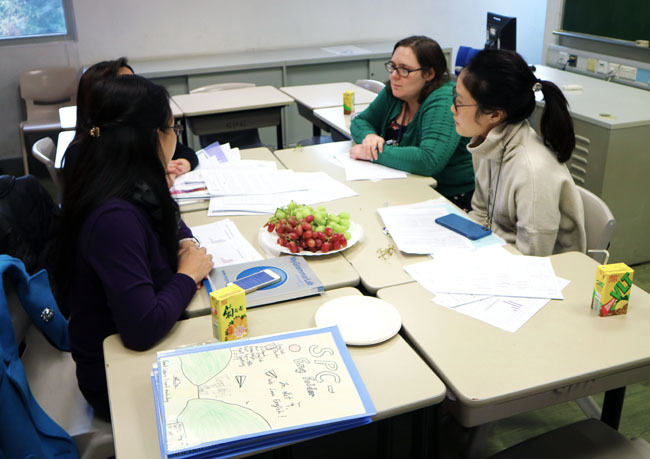 At the end of the meeting, teachers set up collaborative learning groups with their peers. All staff involved in the event look forward to working together in the future to ensure a high-quality education throughout every stage of the students’ school careers. This event is just the start of more collaboration and a greater strengthening of the bond between the different members of the St. Paul’s family.